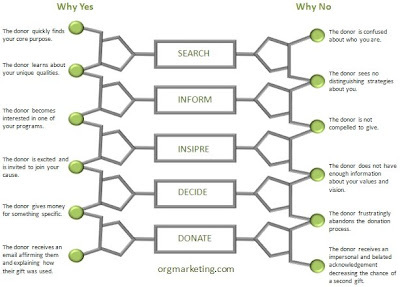 Why do donors give online? Why do donors not give online? Here is the DNA behind those questions . . .